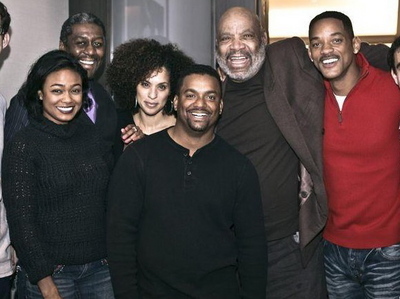 A few days ago, Will Smith posted a picture online of him along with his former cast mates from the ever famous “Fresh Prince of Bel Air” television program. Hubert left the show in 1993 and was noticeably replaced by Daphne Reid. She left because of clashes with Smith and Alfonso Ribiero, who played Carlton. Smith said in 1993 that Hubert’s ego was what got in the way as she could not handle not being the star on the show and seeing Smith and Ribiero grow as stars. Regardless of what happened in 1993, today Smith and the rest of the cast are happy and enjoying life, but Hubert still seems to be bitter two decades later.